How to Fix WHEA_UNCORRECTABLE_ERROR in Windows 10, 8 or 7? Home Error Solutions How to Fix “WHEA UNCORRECTABLE ERROR” in Windows 10, 8 or 7? 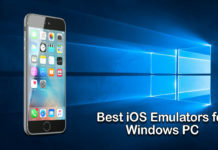 Windows is an astonishing operating system used in the majority of the desktops and laptops across the globe. Being a complex OS to build, there occur some errors and lags at times. 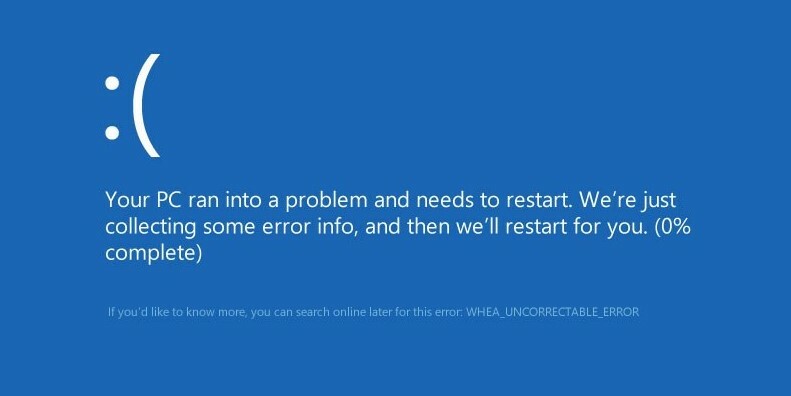 One such annoying error is “WHEA_UNCORRECTABLE_ERROR” which is once again a Blue Screen of Death Error (BSOD Error). 1 What are the Causes of WHEA UNCORRECTABLE ERROR in Windows? 2 How to Fix the WHEA_UNCORRECTABLE_ERROR in Windows? What are the Causes of WHEA UNCORRECTABLE ERROR in Windows? The WHEA_UNCORRECTABLE_ERROR is technically a hardware error. It causes Blue Screen of Death Error. It is shown to let you know that the system has found some uncorrectable error with the hardware. This error is also referred to as “0x0000124 error“. Through the error code, you might be tensed understanding that it may be uncorrectable i.e., not fixable. But it’s not the case. The error can be easily fixed by following few easy solutions. One of the possible reasons for this error could be damage in hardware. This damage could be with anything such as a motherboard, memory, video card, hard drive, etc. This mostly occurs when the system gets overclocked. There could be another cause for this error. It could be an outdated or a misconfigured driver that has caused conflict in I/O system. This either happens after a driver update or Windows upgrade (or downgrade). This is the last thing that could cause the WHEA_UNCORRECTABLE_ERROR. 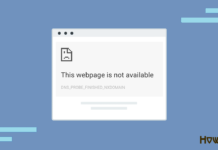 This could be because of a prominent registry hive or system file is missing. This may happen because of disk read-write errors or it may be the virus attack. How to Fix the WHEA_UNCORRECTABLE_ERROR in Windows? Just follow each of the given solutions one by one very carefully until you stop code Whea_Uncorrectable_Error. In order to get rid of the 0x0000124 error, you need to ensure that “Overclocking” is turned off from the BIOS, no matter if you are on Windows 10, 8, 8.1 or 7. For doing so, follow the given steps carefully in order to avoid troublesomely. Hold any one of the “Shift” keys while holding the “Shut Down” button. Now select “Restart” and boom! This is how you can completely shut down the computer with just few keys combination. Hold the “Windows” key and the “C” key simultaneously to open up the Charm bar. Now navigate to Settings >> Change PC Settings >> General >> Advanced Startup by clicking on each of them one after the other. Then click on “Restart Now”. 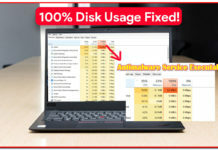 Now navigate to Troubleshoot >> Advanced Options >> UEFI Firmware Settings. At last, click on “Restart”. 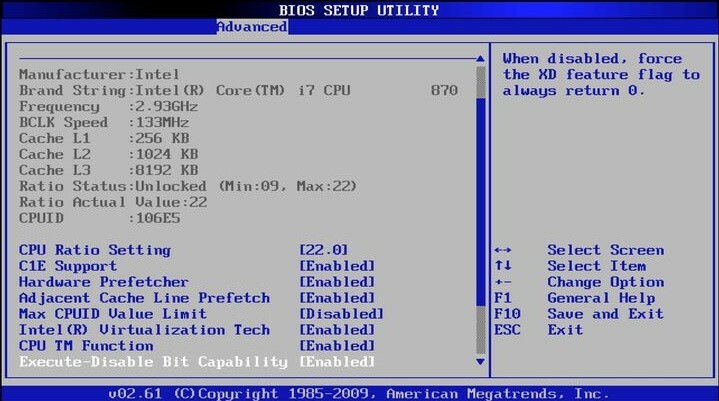 Once the system has been restarted, it will automatically open the BIOS menu. Navigate to Advanced tab >> Performance. From this menu, find the option for “Overclocking“. Make sure that the option is disabled. In case you find it enabled, disable it as soon as possible. Now save the changed settings and exit BIOS. To exit BIOS, press the F10 key. In case you are asked to Exit with Saving Changes, click on “Yes”. 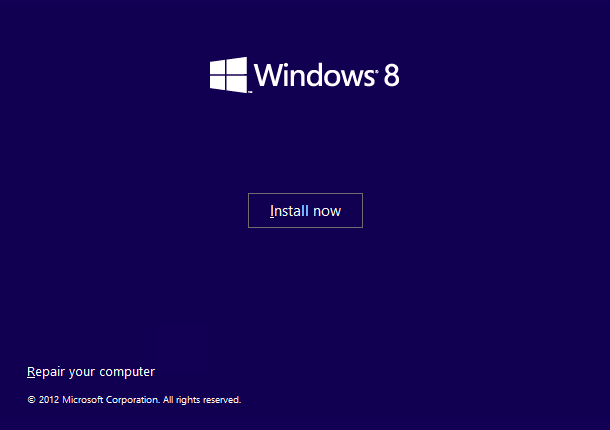 RELATED – How to Fix “Bad Pool Header” Error in Window 10, 8, 7? That is it. You have disabled the Overclocking in your Windows Computer. Now is the time to check for that annoying error. Let’s hope it disappears permanently. Hold the “Windows” key and the “C” key to open up the Charm bar. Type “Device Manager” in the search bar and hit “Enter” key. Here you will find the complete list of drivers installed on your computer. From this list, check whether there’s any corrupted or damaged driver from the error reports provided. In case if you don’t find any errors, update the recently installed driver on your computer. 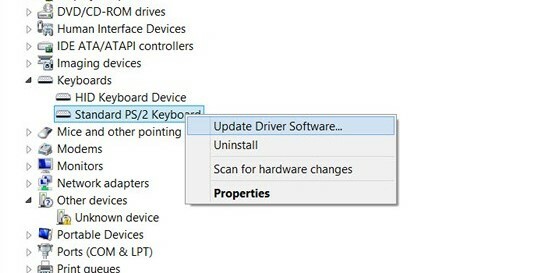 Right click on the driver you need to update and select “Update Driver Software”. In case you are unable to boot into Windows for running “Device Manager”, boot into the “Safe Mode”. And then you can update, uninstall or change the drivers from Device Manager. Step – 1: Insert the Windows installation DVD or USB and restart the computer. Step – 2: Now press any key to boot into the Media device (USB or DVD). Step – 3: Select the option of “Repair your Computer”. Step – 4: Navigate to Troubleshoot > Advanced Options > Startup Settings and click on “Restart”. 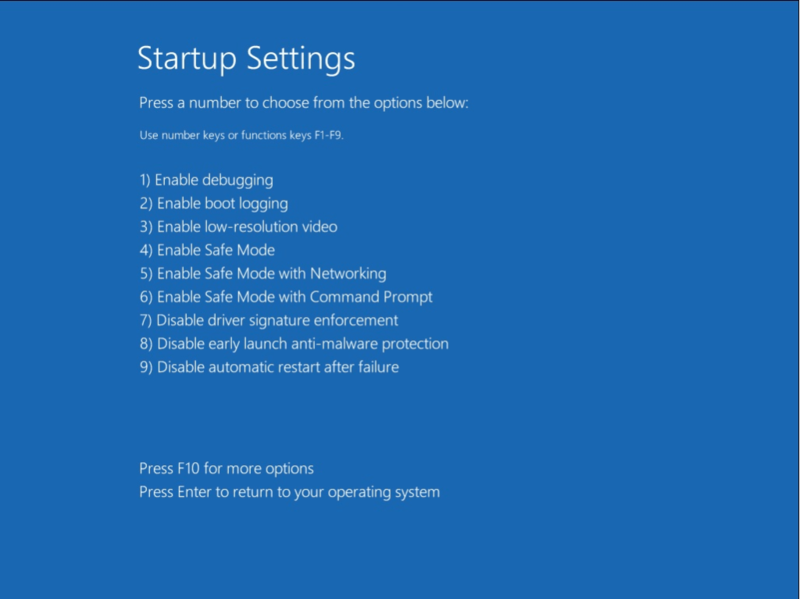 Step – 5: From the “Startup Settings”, press the “F4” key to get booted to the “Safe Mode”. Windows will now boot in to Safe Mode and you can continue following steps to Check the Faulty or Outdated Drivers and Fix them. CHECKOUT – How to Easily Fix “Video Scheduler Internal Error” in Windows 10? Well, these both the tools are inbuilt in the latest versions of Windows 10 and 8. You just need to follow the steps below inorder to use these tools and fix the error. Right-click on Command Prompt and select “Run as Administrator”. Hold the “Windows + C” key to open Charm bar. Type Windows Memory Diagnostic in the search bar. Select the Windows Memory Diagnostic option from the search results. Now continue with the instructions on a wizard and wait for a couple of moments for the results. That’s it. If there are any issues with the Memory or Hard Drives, these tools will try to fix them automatically. And the Error Code WHEA_UNCORRECTABLE_ERROR or 0x0000124 will get fixed permanently. Well, solving an issue such as WHEA_UNCORRECTABLE_ERROR is pretty easy if you follow all the steps provided in this post carefully. These errors are normal with Windows 10, 8 and 7. Were you able to solve the issue? Want some more help regarding this issue? Do let us know in the comment box below. We will try to respond you as soon as possible.